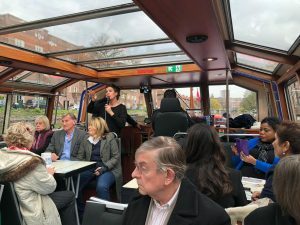 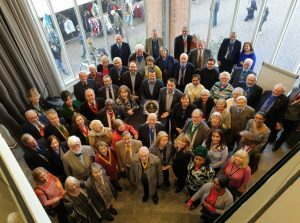 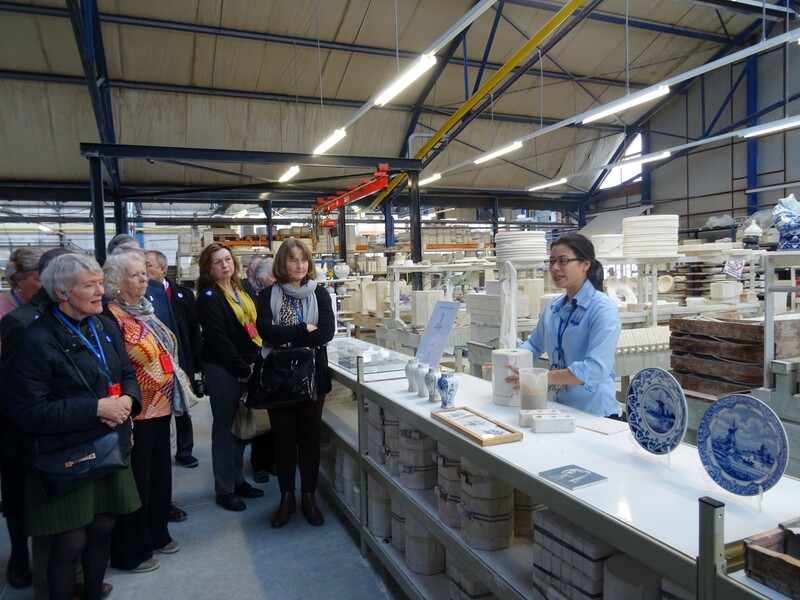 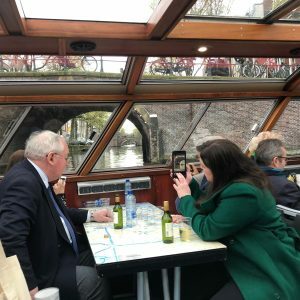 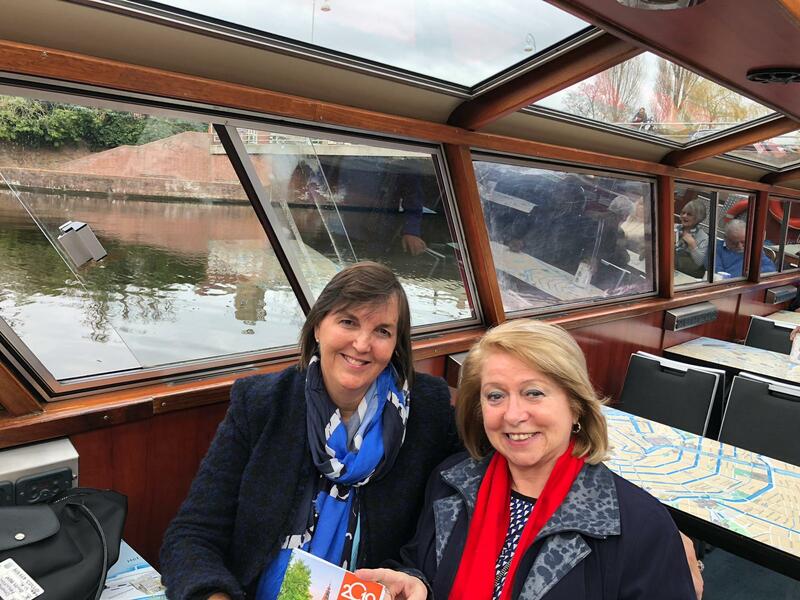 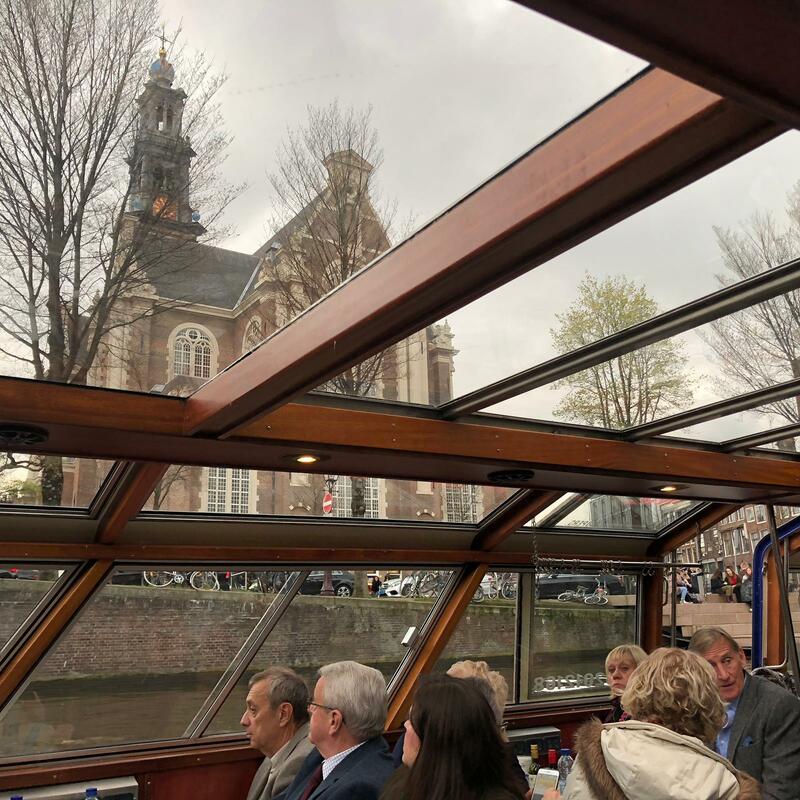 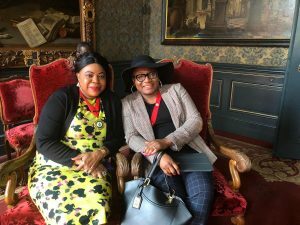 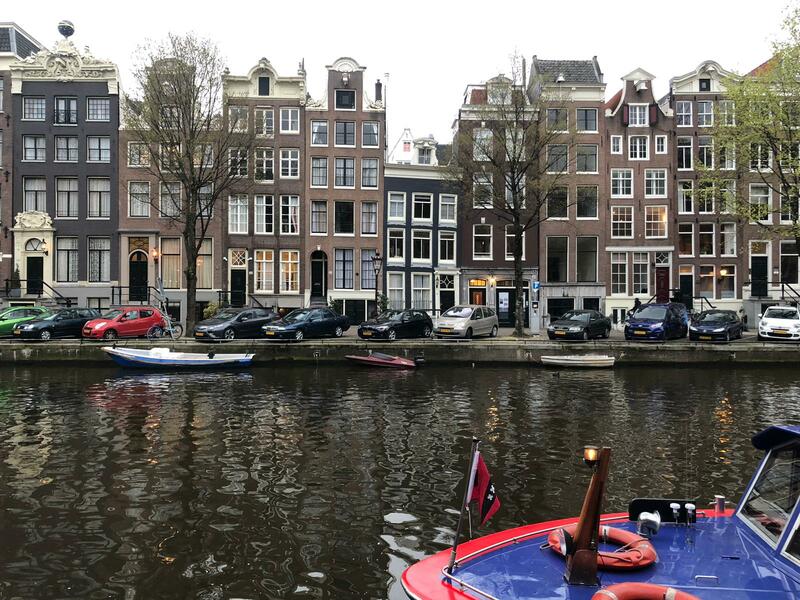 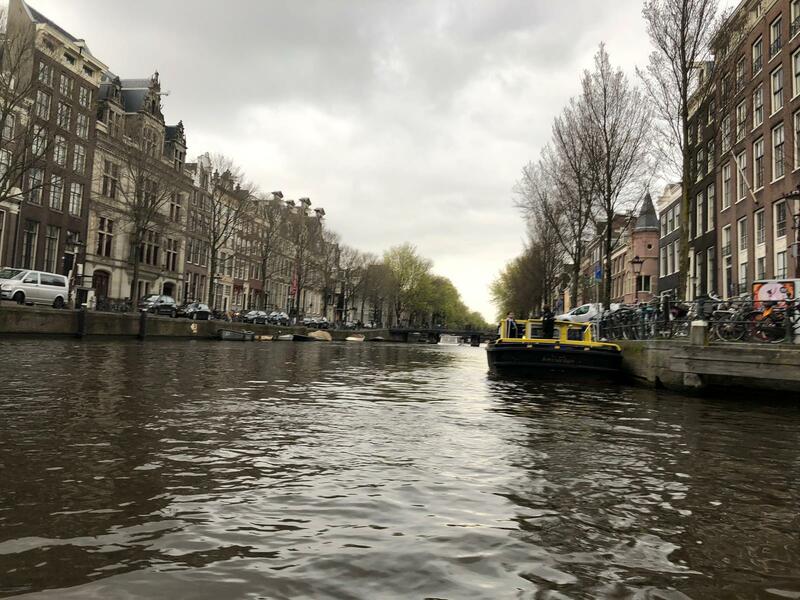 The London Mayors’ Association 2019 Civic Visit was led by our Chairman, Clare Whelan DL OBE to The Netherlands including Amsterdam, The Hague, Delft and Volendam. 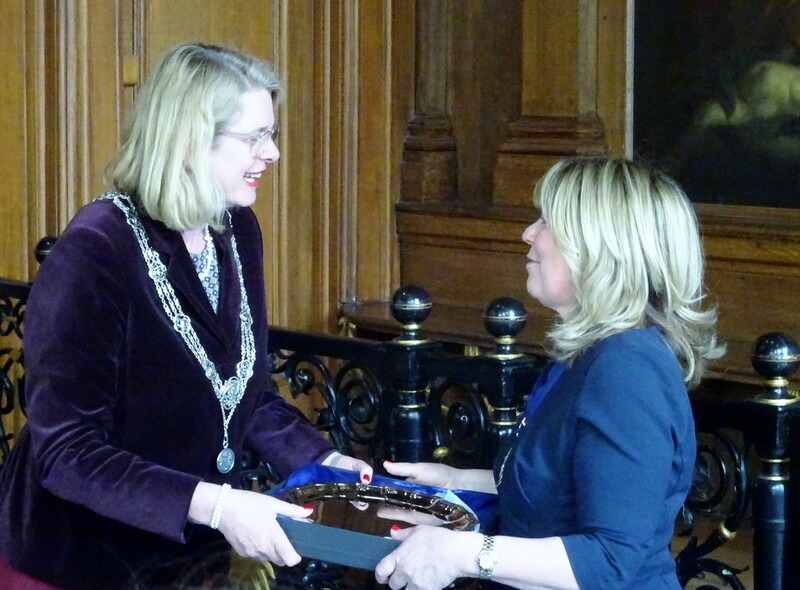 We were welcomed with City Hall receptions with Civic dignitaries in Amsterdam and City Mayors of The Hague & Volendam and a reception at the British Embassy with Deputy Head of Mission Nick Heath. 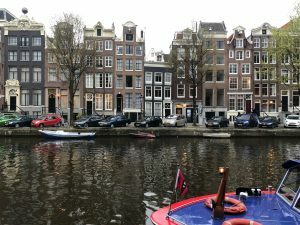 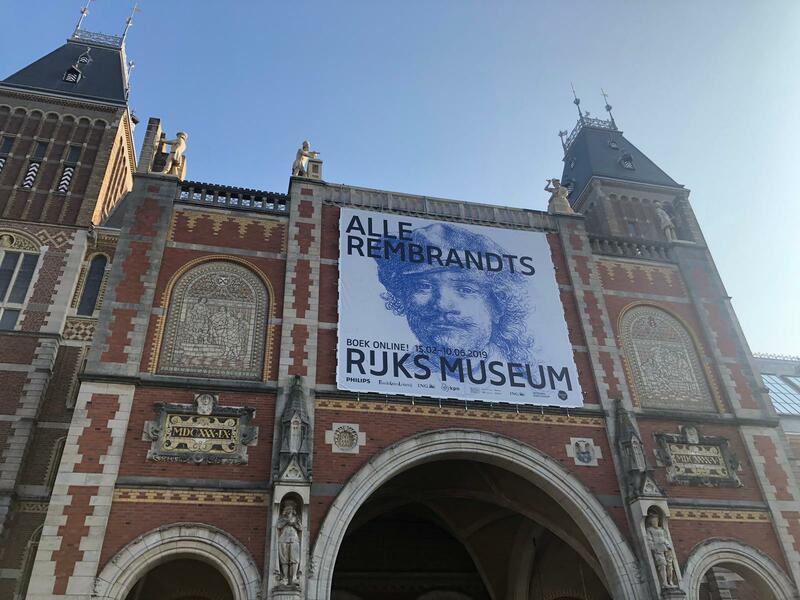 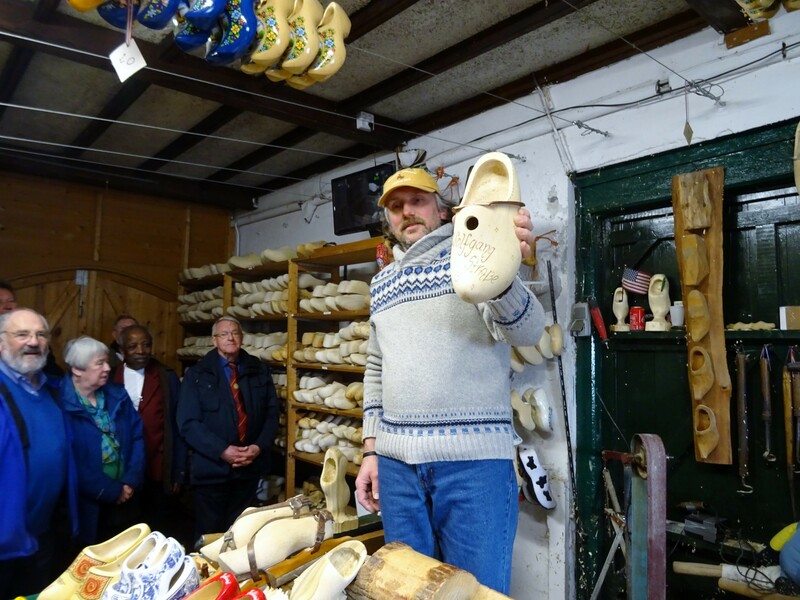 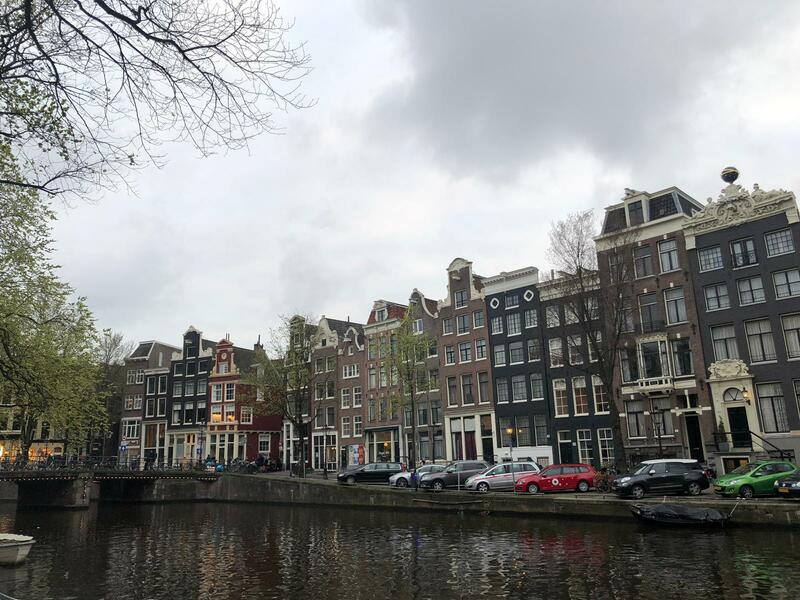 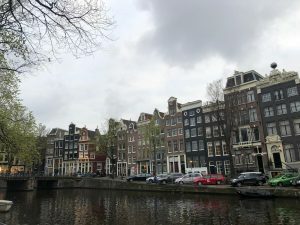 Our trip from 28th to 31st March 2019 included a canal City tour and visits to The RuiksMuseum & Van Gogh Museum and Ann Franks House in Amsterdam, the Delft Royal Pottery Factory en route to The Hague where we visited The Mauritshuis (home to many Vermeers inc The Girl with The Pearl Earring) & The Parliament.